Every morning when I see Winston’s smiling face. When I’m in such a pain, and I think I can’t go any further. Then I only have to look to my right and see Dave doing the exact same thing, but with an injured leg. Jennett had a super smiley year with The Rise! 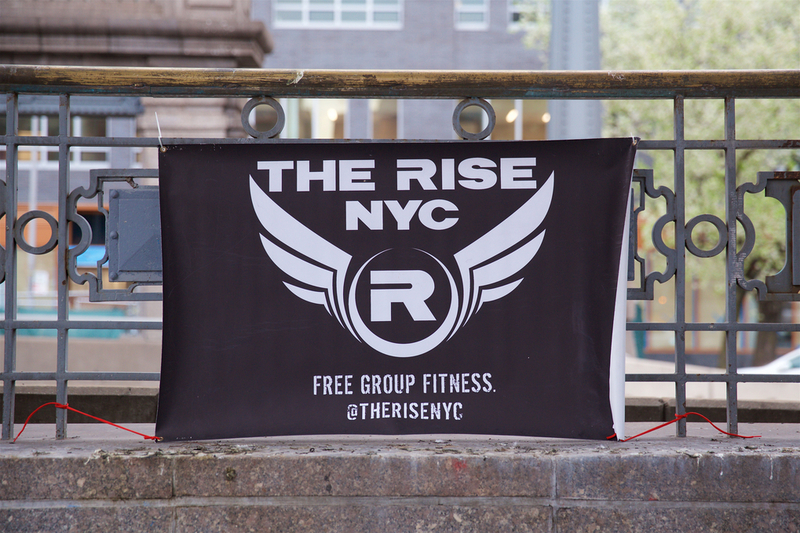 If you didn’t work out with The Rise in 2014, RISE UP in 2015 and make it your best year yet!